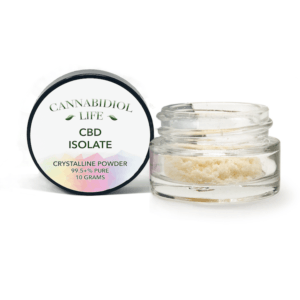 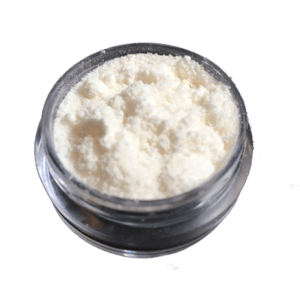 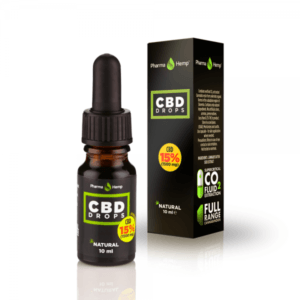 Our CBD Isolate has a purity of 99% and is the most potent product available at the moment. 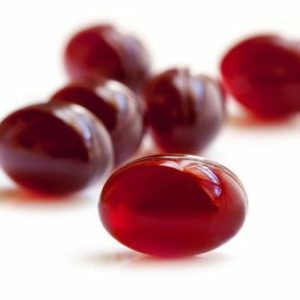 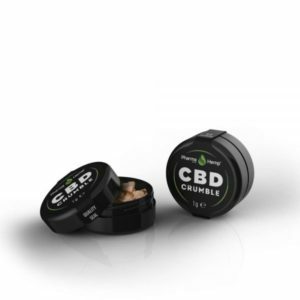 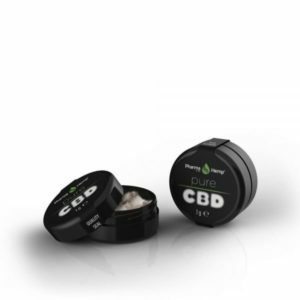 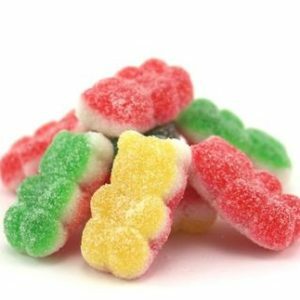 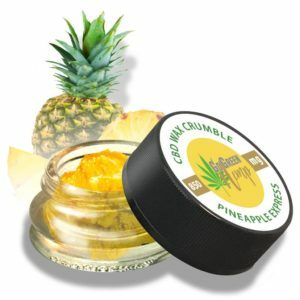 Ours is pure crystalline form and is a fine white powder containing only CBD (Cannabidiol). 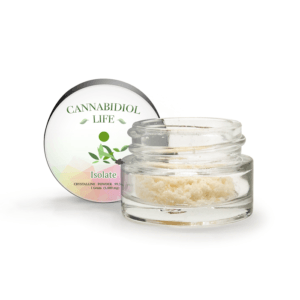 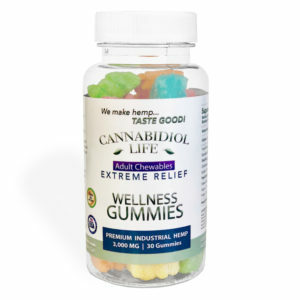 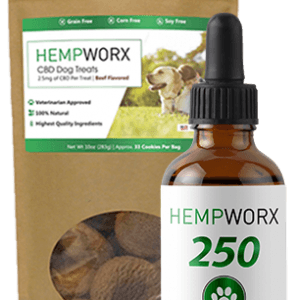 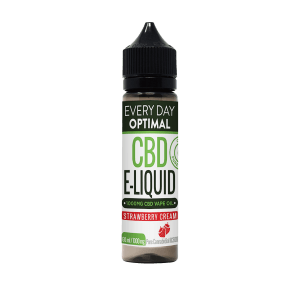 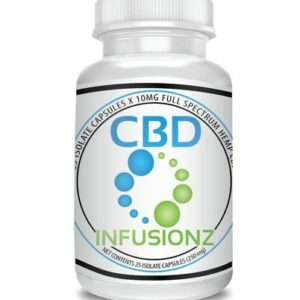 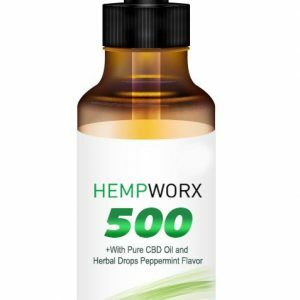 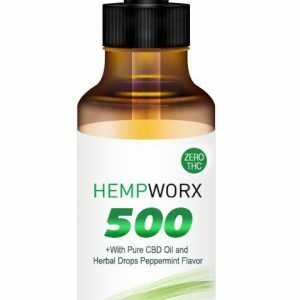 This is a 1000mg of CBD Isolate, which is derived from Industrial Hemp, and extracted from the mature stalks and stems of the plant.